: Travel to the former British hill station of Pyin Oo Lwin, situated on a plateau 1000m above sea level. Explore the beautiful town by horse and carriage ride, passing historical houses from the British colonial era. Road from Pyin Oo Lwin to Hsipaw via a short train ride over the famous Gokteik Viaduct, which spans a 300-metre deep gorge in the Shan mountains. 3 day trekking adventure through the green hills and jungle, climbing hills and descending with spectacular panoramic views along the way. Spend 2 nights at traditional homestay lodgings, sharing dinner with your host family. Road from Bagan to Kalaw. endless paddy fields in the morning and rolling hills in the afternoon, as the road climbs into the mountains of southern Shan State. Kalaw, a small town perched on the western edge of the Shan Plateau that is surrounded by lush hills is ideal for hiking. 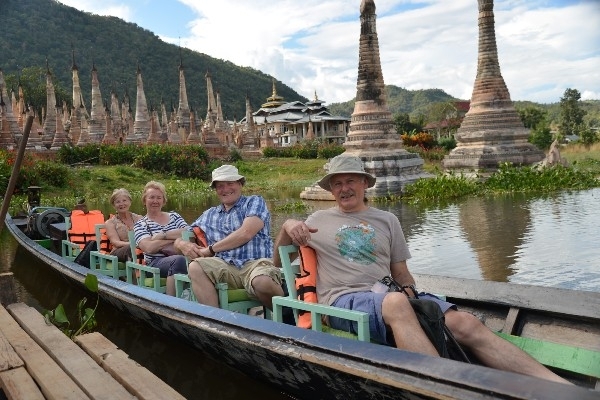 cruising the Inle Lake by private boat to explore ways of Ihtha life , floating garden and hidden Indein pagoda complex. On arrival, welcome at the airport & drive through beautiful countryside to the former British hill station of Maymyo, now called Pyin U Lwin. Situated 1000m above sea level, this was a popular retreat for the British residents of Mandalay, looking to escape the stifling summer heat. Today, this delightful town still has a pleasant atmosphere and some great colonial era architecture. Depart this morning on a local train to Naung Pein Village, passing over the staggering Gokthiek Viaduct (about 3 hours). It is also a good idea to catch the train from Naung Cho if you prefer shorten ride (1.5 hour ride). The train is very simple and the ride is rather bumpy, but it’s well worth forgoing a little comfort for this wonderful insight into local life and the wonderful scenery along the way. On arrival at Naung Pein, continue by road to the charming market town of Hsipaw. Visit Nine Buddha Hill later in the afternoon, 2 kilometres from town centre, to watch the sunset over Hsipaw and the Dokhtawdy river. At 0730 am, your local guide will meet you up at hotel to set off a light trek from Hotel along flat path through Tai (Shan) Villages and seasonal vegetable crops, rice paddy along natural spring and stream for 1 hour to reach foot-hill. Walk up along steady uphill path through hill crops and Tai villages at lower part of mountain for couple of hours to reach Palaung (minority) village and have lunch break. 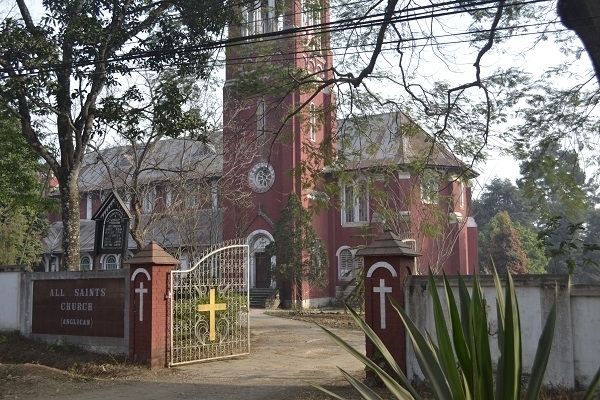 Take afternoon walk for sightseeing around in the village and through tea plantation, hill cultivation. Meet ethnic tribes (Ladies are with their traditional costume) in the evening and try to understand their conversation and way of life. After local breakfast, walk down-hill back to the hotel along the path which local guide will choose different way and village for some part of trek (accept in monsoon). Arrive at hotel around noon. Note : This program operates from mid September to end of March. Hsipaw to Mandalay by overland drive. A stop at Pyin Oo Lwin to observe about flower , fruits & seasonal plantation growing in this region. Meet your guide in the lobby of your hotel at approximately 8.30am. Your first visit to second most sacred image in Myanmar, Mahamuni Pagoda,nearby cottage industries and a lively Jade market in the morning. 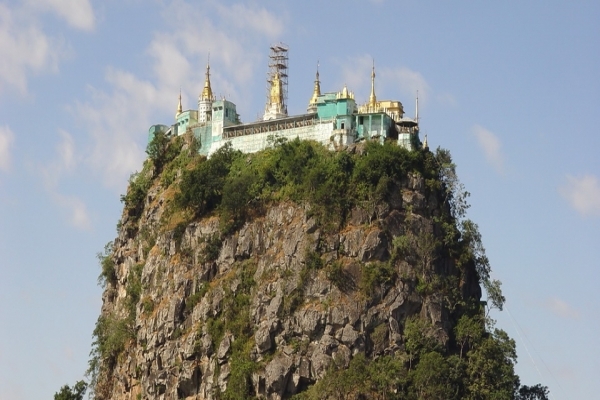 Drive out of the city, across the Irrawaddy River to Sagaing Hill, widely regarded as the religious centre of Burma. The area is covered with over 600 white-painted pagodas and monasteries, and is home to over 3,000 monks and nuns. 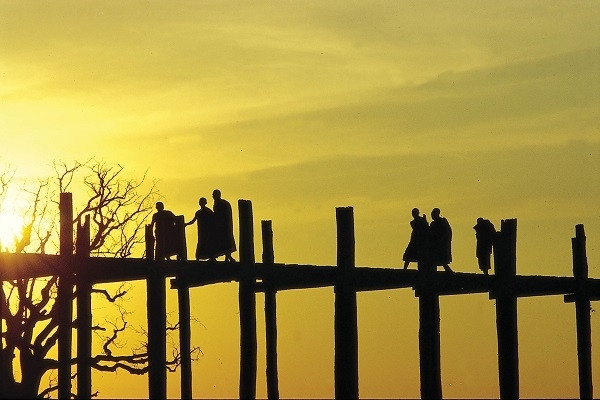 On the return , a stop at Amarapura, famous for its 200 year-old teak bridge which spans over 1.2 km and offers fabulous views of the surrounding farmlands and streams. Transfer to jetty. There are fishing boats and locals washing and drying their clothes. 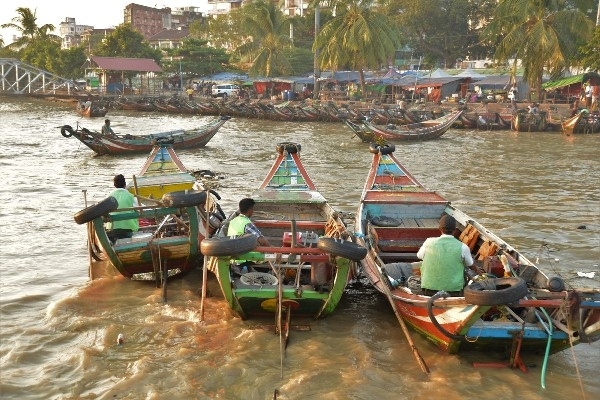 The views from the boat is impressive; hilltop pagodas, bustling harbours and unique riverside living. Board to your journey to Bagan (downstream). This journey on the Irrawaddy River is an attraction in itself and can be done in both directions. Enjoy beautiful scenery along the way, scattered farms come and go on the sandy and somewhat arid riverside, buffalo plough fields, kids play, small huts and wooden fishing boats, women trek here and there with agriculture bulks balanced on their heads. 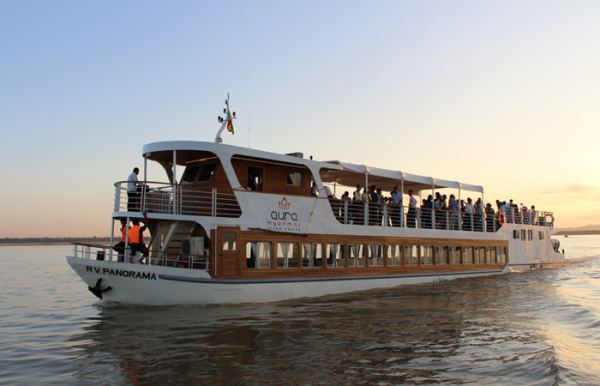 The boat leaves Mandalay at 07.00am and it should arrive in Bagan approx. at 16.30pm. Day 8 Free at leisure to explore Bagan among temple on your own. Around 0530 hours the Balloon over Bagan shuttle bus will pick you up at your hotel (to be reconfirmed the exact pick up time with balloon travel desk by phone). You will drive to the departure ground of the Balloons. While the team makes the Balloon ready to go, you enjoy some refreshments, but you can also take great pictures of this event. 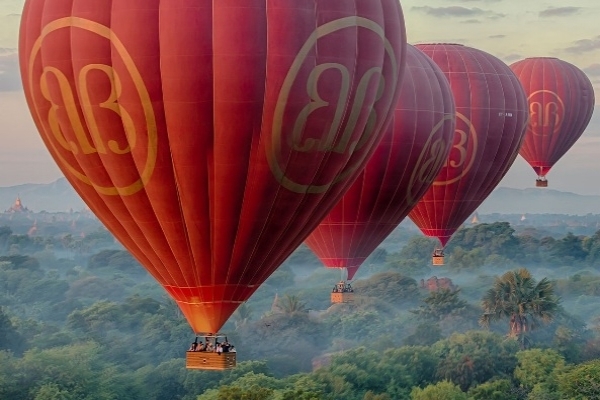 Then, depending on the wind, you will over fly Bagan for about one hour, and enjoy spectacular views of the ancient Kingdom of Bagan in your hot air balloon! The tour ends…..where ever the wind has brought you. A glass of sparkling wine ends this fantastic event….and the shuttle bus then brings you back to your hotel. Why not taking an electric bike or horse cart to explore around Bagan later in the afternoon. 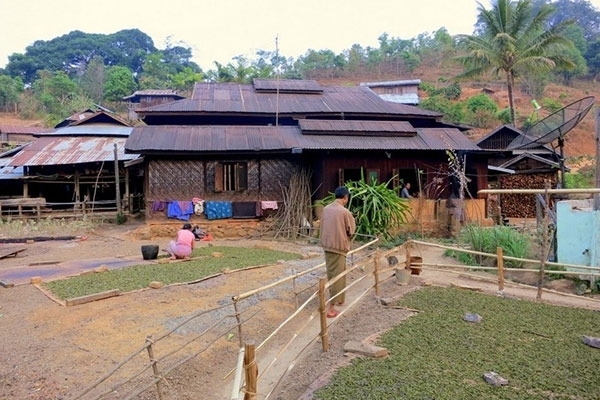 You will be met by your local guide at hotel lobby to start with an excursion to village market in Nyaung Oo and nearby villages. Learn the village life and agriculture productions such as the process of creating “Poneyay Gyi (pea powder paste) and see how local plum jam is made & packed and the products from the toddy palm trees and the collecting of the liquid to produce drinks, sugars and products from toddy palm leaves . Then, meet the people in the farming to share practices of seasonal plantations such as sesame and various kinds of beans. 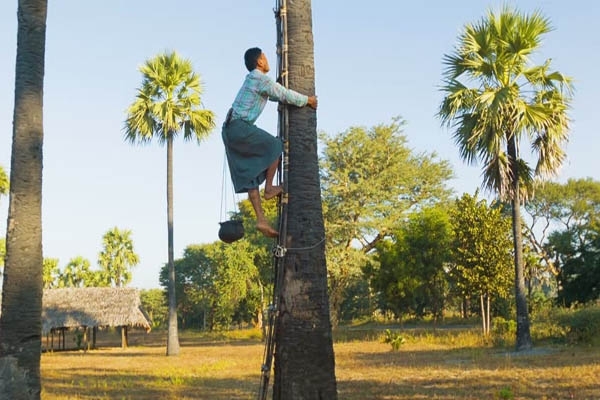 where people earning by producing various items from the toddy palm trees . Back to hotel after lunch to escape the heat. Later in the afternoon,take a lovely boat ride on the significant Irrawaddy River to see intricate carvings at Kyauk Gu U Min. Return to Bagan by boat as the sun sets over the Irrawaddy. This morning, start the day with a drive towards Mount Popa, a 1,518m high extinct volcano. On arrival, enjoy wonderful views of the surrounding area. Learn about nats and nat worship as you climb the stairs to the top . The view over the Myingyan Plain from the top of the volcanic peak is very impressive. Then, continue a full day's drive to Kalaw. This road takes you through the dry-zone of Myanmar.The scenery is interesting - endless paddy fields in the morning and rolling hills in the afternoon, as the road climbs into the mountains of southern Shan State. 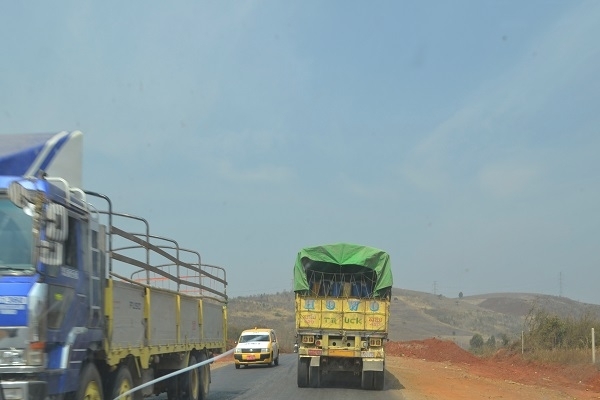 The roads leading to Kalaw offers breathtaking sights of the landscape. Late afternoon, arrive in Kalaw, a former British hill station tucked amid the Shan Hills. Enjoy the cool, refreshing air and relaxed atmosphere of this charming town. Overnight in Kalaw – 1 night. Collect your luggage and take a short orientation tour of the town to see the some colonial architecture and the charming old train station before heading to Pindaya. The drive passes through rolling hills used as farms and a lot of activity planting or harvesting the crops depending on the time. Visit Pindaya with its complex of multi-chambered caves filled with hundreds of Buddha relics.. A stop is made at a small workshop to see how traditional Shan paper and umbrellas are made using the bark of the mulberry tree. Continue overland to Nyaung Shwe,gate way to Inle Lake. Around 0800 am, you will be met by the guide this morning for a day touring around beautiful Inle lake by local boat by passing fishermen famous for their curious ‘leg-rowing’ technique and lush ‘floating gardens. Wonder the region’s morning market if available,Phaung Daw Oo Pagoda, the lake’s main sanctuary, then visit some villages known for their local crafts including those which specialize in the production of handmade ‘cheroot’ (typical Burmese cigars). 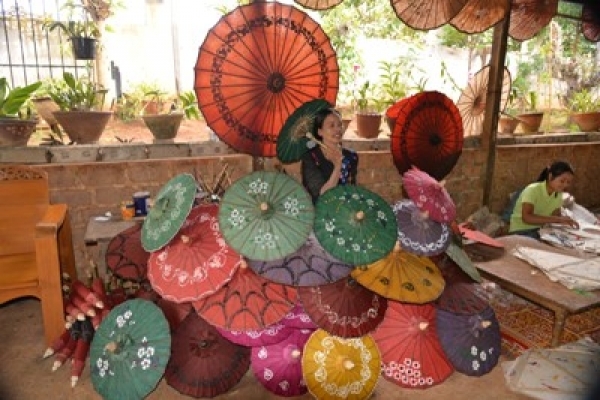 Today free at leisure to do numbers of things in and around Inle Lake. 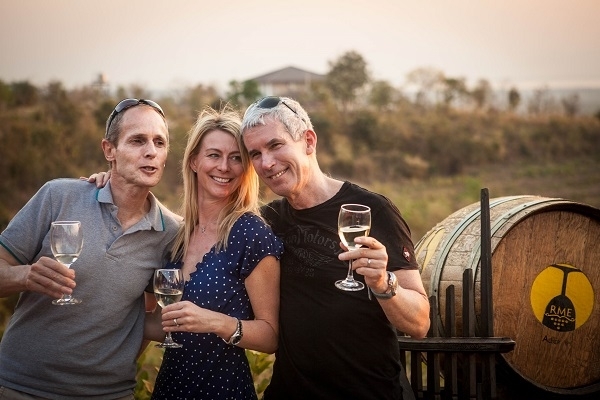 Why not hire a bike to explore Khaing Daing Hot Spring , a visit to Red Mountain Vineyard to see wine making process and tasty , take a Shan cooking lesson or visit a local orphanage , sunrise balloon over Lake & Mountain, a trek to Pa O tribes ? Please note : some of these options should be booked in advance. 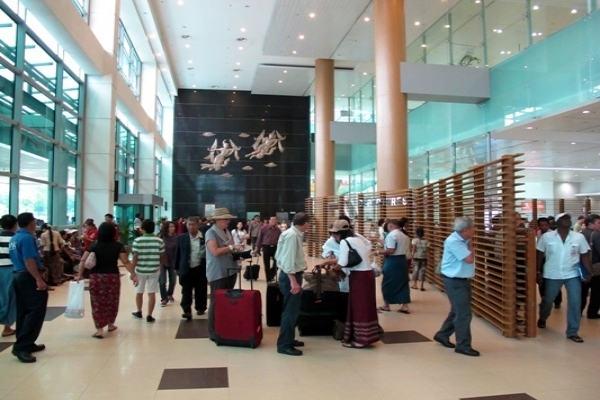 On arrival at Yangon, you will be welcome & transfer to hotel. Explore Yangon by your own (idea only!). Take a stroll to British colonial architecture , Indian Quarter ,local markets offer an insight into local life and contemporary art galleries. Transfer to the airport for international departure flight to home. Price USD 1259 per person based on party of 2 (twin hotel room sharing basis) from February to September 2018 (except water festival period from 12 to 17 April). Larger groups will pay less per person, single person purchase will mean a higher price. 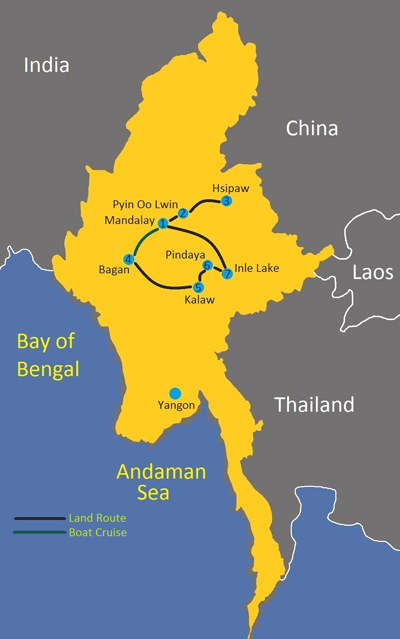 Ferry boats between Mandalay and Bagan do not operate from April to September. We will replace by overland drive for traveling period from April to September. Paid deposit is refunded if the tour is cancelled 60 days prior to your travel date.